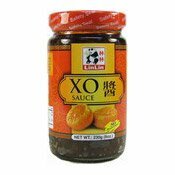 This premium quality XO sauce is made from the finest selected ingredients. 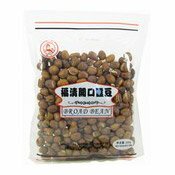 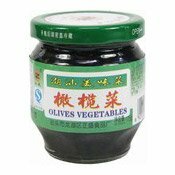 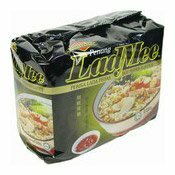 Excellent for stir-fried with seafood, meats, vegetable and tofu. 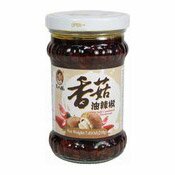 This all-purpose gourmet condiment XO sauce is also great to add in fried-rice, noodles, porridge and all dishes as preferred. 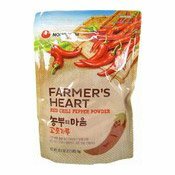 Allergy Advice: Contains Soybean, Shrimp (Crustacean), Scallop (Mollusc). 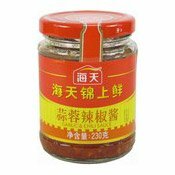 Ingredients: Sugar, Garlic, Soybean Oil, Water, Shallot, Dried Shrimp, Dried Scallop, Salt, Chilli, Acidity Regulator (Acetic Acid, Citric Acid), Flavour Enhancer (Monosodium Glutamate, Disodium 5-Inosinate, Disodium 5-Guanylate), Spices.